Mending Spirits Animal Rescue is a volunteer organization that depends on an outstanding team to help animals find their forever homes! us know you are interested! Assists with providing basic routine vetting when animals arrive into rescue and provide ongoing routine vetting as needed. Routine vetting includes: administering booster vaccines, preventatives and dewormer, microchip placement, Heartworm, Feline Leukemia/FIV testing. Coordinates with foster families and transport volunteers. Research and write grants. This is the area we need the most assistance with, besides fostering! Take quality photos of animals in care to promote their adoption success. Host, help plan, staff or assist at our fun events. Assist Fundraising and Event Coordinators staff, research, promote and secure fundraising opportunities abroad. Animal transporters help rescue animals get to the groomer, to veterinary appointments, to a foster home, and to many other important destinations. Create monthly/distribute flyers, post recruit fosters/volunteers, share/promote general awareness, promote events and fundraisers on social media, Craigslist, Kato Info, etc. Help spread the word! We need people to hang flyers, distribute business cards & pamphlets, contact businesses, seek donations, make or set up donation boxes, share on social media sites, help compose a quarterly newsletter and so much more. 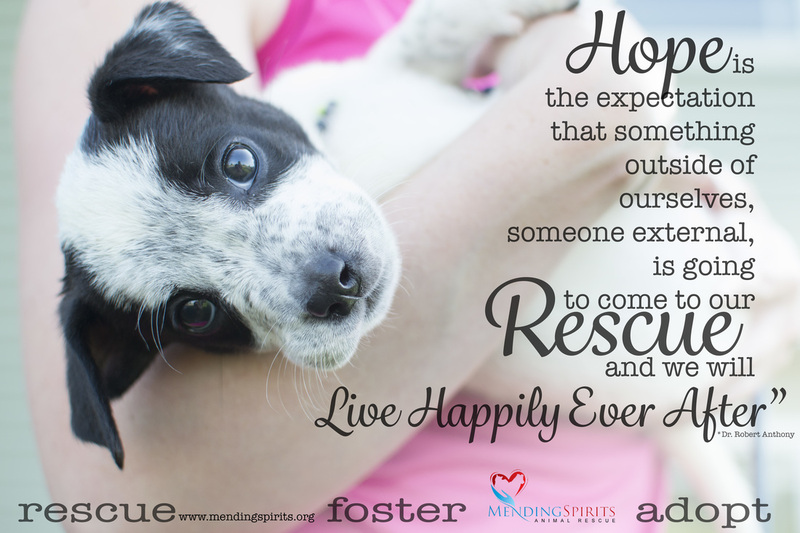 Assists with placement and coordination of dogs into appropriate foster homes and supports foster providers with their fostering journey. If you are interested in any of these positions please click on the 'volunteer form' button at the top of the page.